Twelve months ago there was a lot of noise around Amazon’s launch here in Australia. It is widely reported that this was a soft launch at best. Historically they have been known to play the long game. It is reported that their first year’s sales, although they were only trading for a short time, was 17.4 million dollars. They took the unusual move to prevent Australians from buying from their US website, siting government regulations as the reason. This was reversed a short time later. It is widely acknowledged that the product selection from the US site is far broader than here in Australia. In terms of their plans for this market it is unclear as to what their end game will be, however to under-estimate them would be naive. Amazon recently tipped the trillion-dollar mark with supposedly 50% of all online sales being placed via Amazon in the US! They have launched in many other international markets, where we have seen a slow build. Looking toward the future, they could be a five billion dollar retailer in Australia within 7 years. They recently opened their second distribution centre in Sydney which is 43,000 square metres; twice the size of their Melbourne facility. Amazon Prime has been an important pillar in the markets where they are dominating. It will be interesting to see if the Australian consumer embraces this format above Netflix, Stan, Foxtel Now and others. They already have some 100 million subscribers globally and deals for the screening of The Premier League and the men’s ATP tennis tour. They also have Jeremy Clarkson’s Grand Tour. Traditionally lower penetration of online selling in Australia is another reason they will be encouraged that there is significant upside. Equally many of the larger retailers here in Australia including Harvey Norman are well down the track with their click and collect service, which happens in store. There is no doubt that Amazon’s arrival has caused retailers of all persuasions to look more carefully at their own online platforms and how they interact with the consumer. Bezos is all about investing in the future and he clearly gets that spending money on the customer first is his priority. He has invested heavily in technology and in turn is using this technology to broaden his own business. It has been said that Amazon becomes a way of life and with so many touch points you can see why. Their new Amazon Dash button for example is a small minimalist button, which sits by key products in the home. It allows you to instantly order these everyday products such as detergent instantly on Amazon. Then for the brand owners there is Merch Collab. This is a licensing program where brands collaborate with qualified designers and manufacturers to create the worlds largest selection of branded merchandise for fans. It makes licensing as easy as buy now with one-click, brands simply approve and promote products. Amazon tracks sales and pays out royalties. Brands such as Cartoon Network are already using this service. 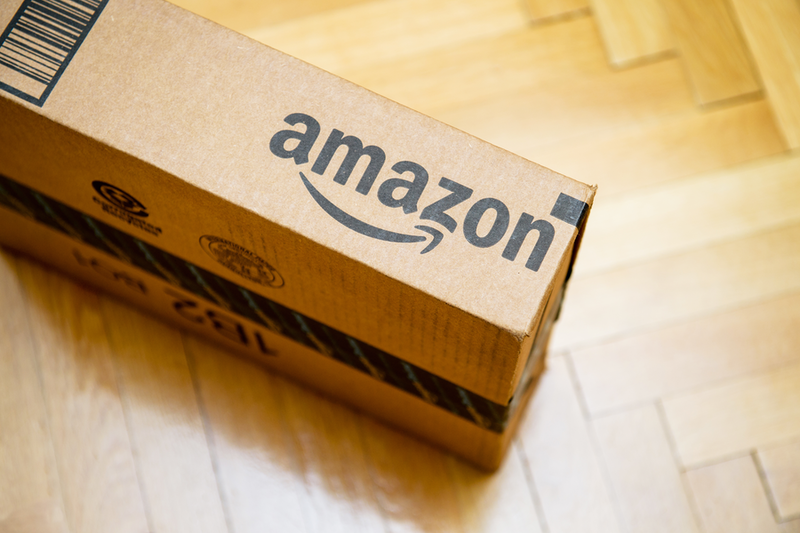 Interestingly, Amazon is also now making an increasing array of private – label product, everything from shoes to jewellery, batteries and clothing. It also manufactures a speaker called Echo that links to Alexa, Amazon’s voice activated assistant. Also keep an eye on how Amazon evolves into the advertising business. One of the world’s top media buyers, Australian Henry Tajer, recently returned home to take up a position as Managing Director of Amazon Media Group. So at present we are really no closer to knowing what Amazon’s next moves will be in this market outside of steadily increasing their offer. One thing is for sure the focus on E-commerce will increase the size of the market as all players look at gaining market share.